Corporate advertising is a promotional strategy that is designed to not only interest consumers in products and services offered by the company, but also to cultivate a positive reputation among consumers and others within the business world. The focus of corporate advertising is on the company itself, with the attention to the products produced by the corporation being a by product of the advertising effort. This type of corporate marketing is often employed along with advertising campaigns that are directly focused on the goods and services produced by the company. The main function of corporate advertising is to generate and enhance a sense of confidence and appeal. Depending on the exact nature of the corporate marketing approach, the advertising may also be developed with an eye of enhancing the reputation of the company among its peers within the marketplace and build a high profile image for the corporation. 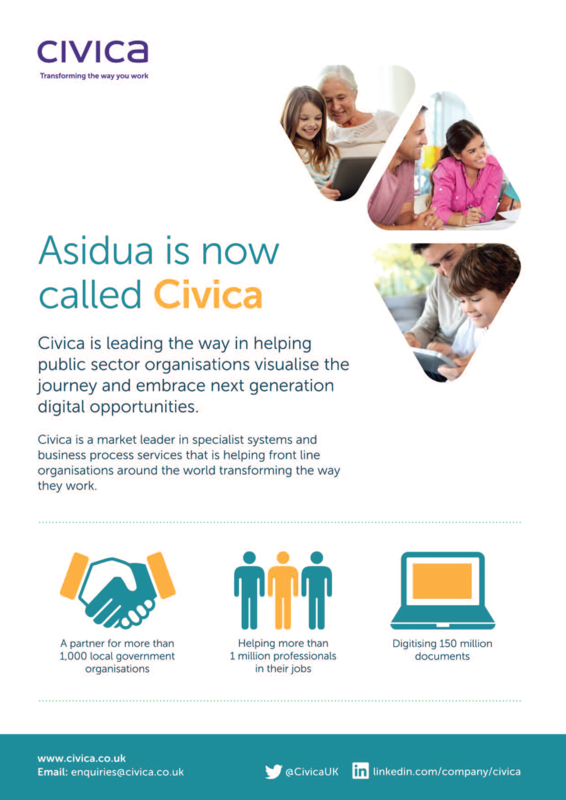 Civica, Transforming the way you work. Asidua is now called Civica. Civica is leading the way in helping public sector organisations visualise the journey and embrace next generation digital opportunities. Civica is a market leader in specialist systems and business process services that is helping front line organisations around the world transforming the way they work. Our diaspora can make a difference. 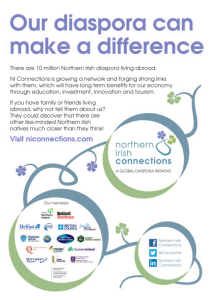 There are 10 million Northern Irish diaspora living abroad. 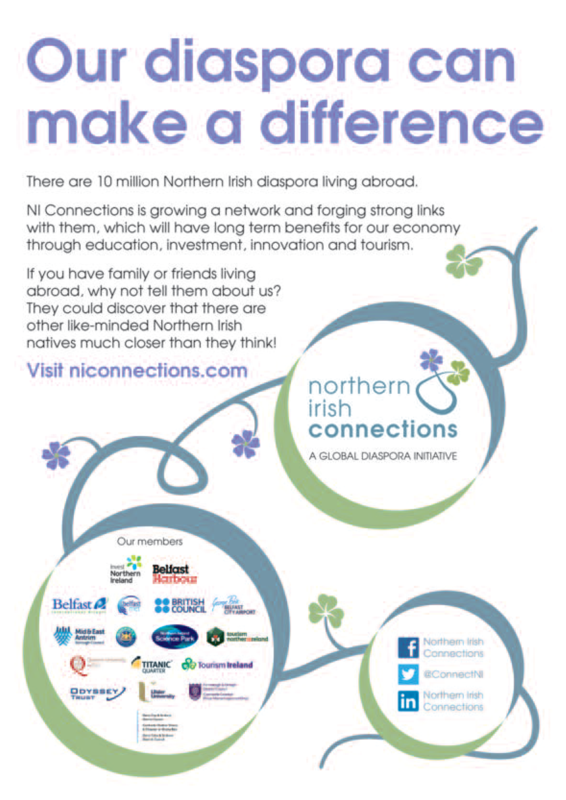 NI connections is growing a network and forging strong links with them, which will have long term benefits for our economy through education, investment, innovation and tourism.